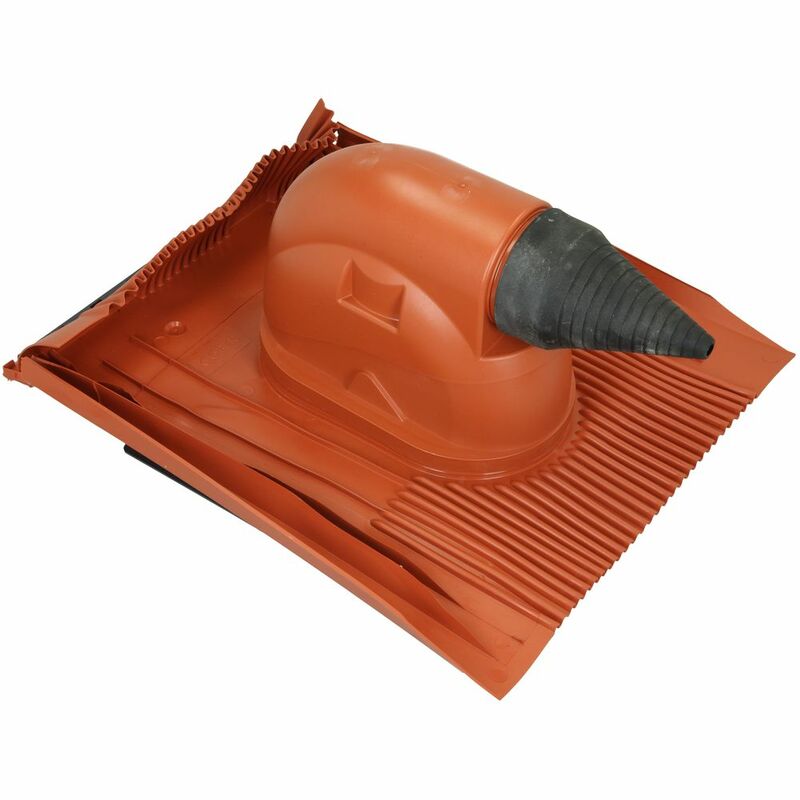 Here at Building Supplies Online, we have a wide range of Bitumen, Roof Tile Paint and Roofing Nails for any of your Roof Repair Project needs. Our roof repair range of Bitumen, Roof Tile Paint and Roofing Nails can help with any extra work you need to be done to whether it's for a roof repair with our repair putty or the tiny roofing nails you need to hold the whole project down our Bitumen, Roof Tile Paint and Roofing Nails Roof repair products can be used with a wide range of our other roof repair materials and parts. 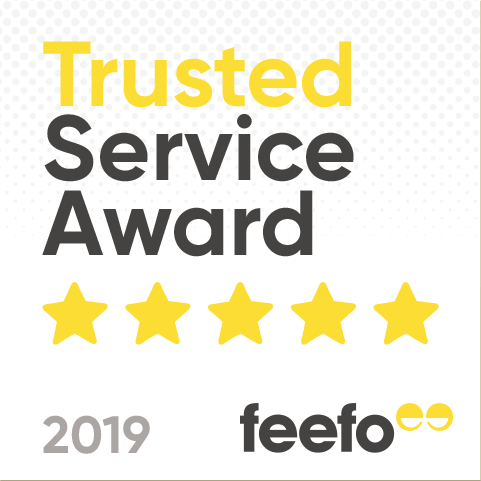 All roof repair materials are from trusted brands so you know when you buy with us you are buying top quality brands at amazing value for money. 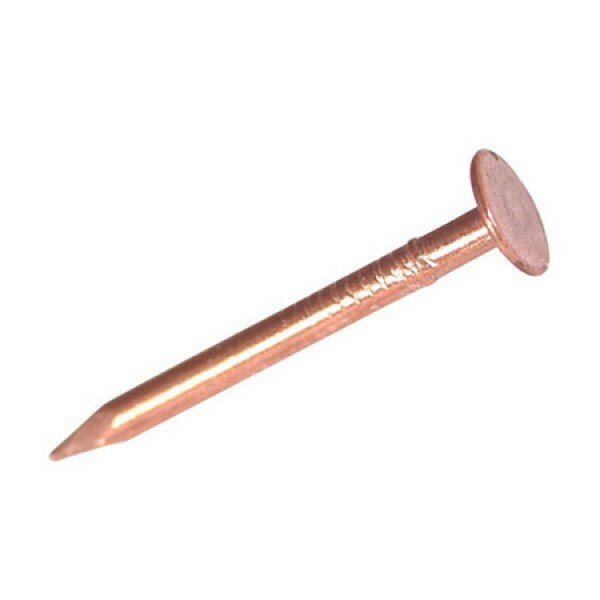 Below are a few examples of the Bitumen, Roof Tile Paint and Roofing Nails we have in stock for your roof repair project but please look at our ""Other Accessories"" section for roof tile paint, alternative Roofing nails, and Bitumen you may require. 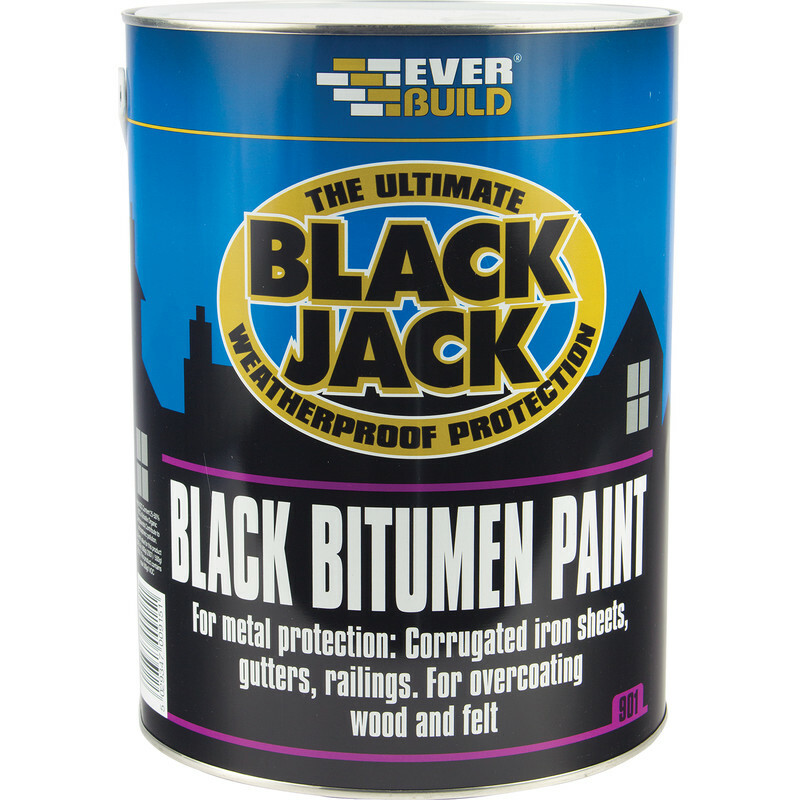 901 Black Bitumen Paint is a full-bodied, solvent based black bitumen paint. 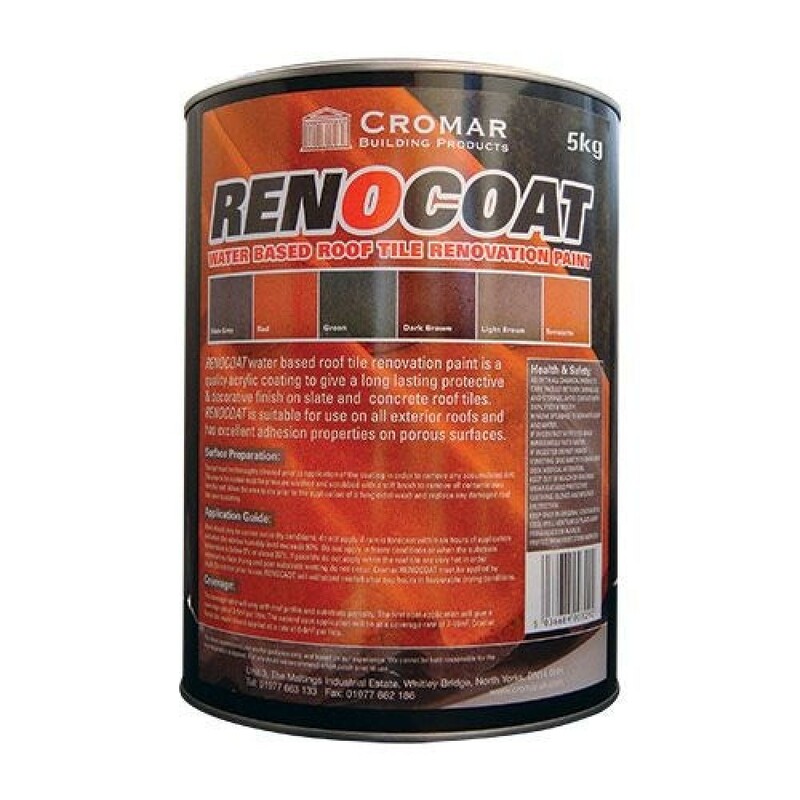 When the Bitumen is dry it forms an odourless and Taint free bitumen film is suitable for the protection of concrete, metals, felt, fibre cement, asphalt, corrugated iron and wood against water attack. 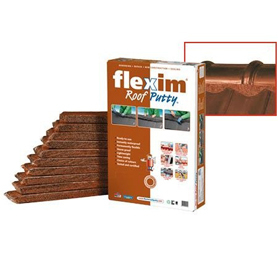 Flexim Roof Repair Putty is a ready-to-use, storm-proof tile adhesive that stays flexible. 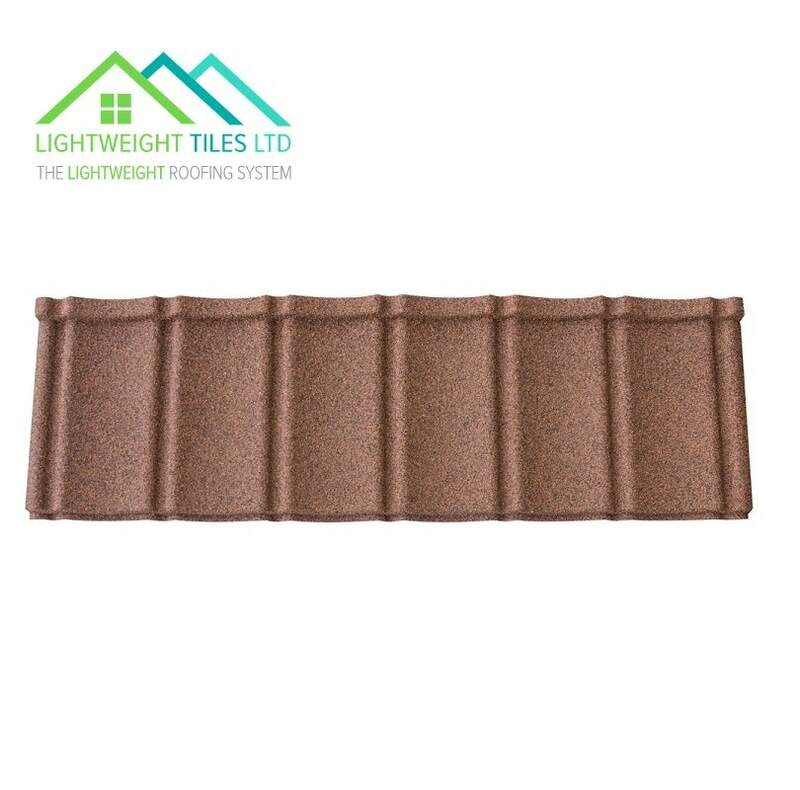 Flexim Roof Repair Putty can be used for new construction, re-roofing, repairs and sealing onto concrete, clay and other types of tile, including natural and fibre cement slate. Our business pursues innovation, to provide exceptional customer service, to encourage customers to put their faith in us and in return to recommend our services to friends and family and we are always on hand to offer advice and assistance with the selection of Bitumen, Roof Tile Paint and Roofing Nails for your roof repair project.